The Suzuki crossover & SUV range is diverse and features a number of exciting models that cater to every need. Take the versatile SX4 S-Cross – a compact SUV that's equally suited to the city streets and toughest terrain, or the exciting Vitara – a sporty SUV equipped with our powerful Boosterjet engine for great acceleration that doesn't compromise fuel efficiency. 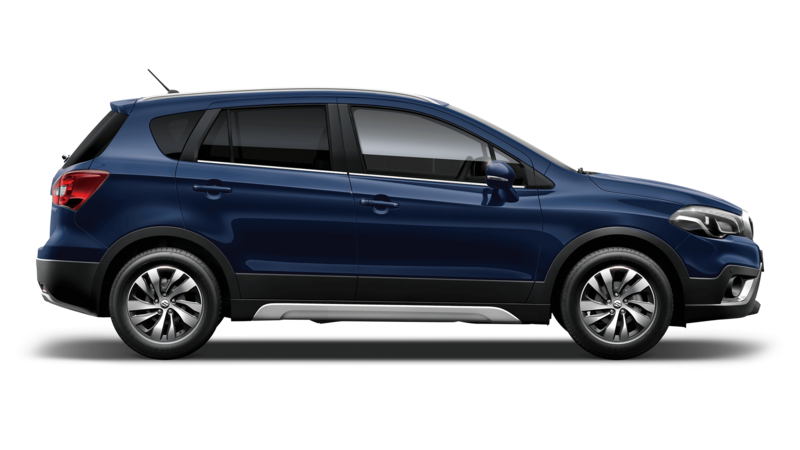 Well-equipped and beautifully finished, Suzuki offers some of the best value SUVs & crossovers on the market. And with 4x4 available on a number of models, our SUVs are up for any challenge you can throw at them. Now it's time to define your destination with a new Suzuki.